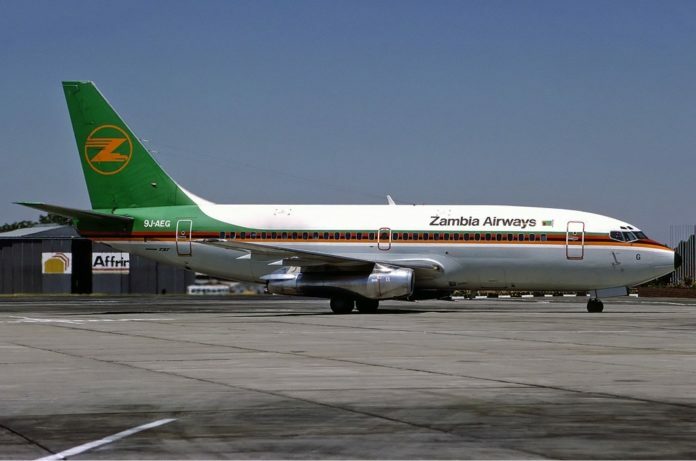 A Zambian airline on Wednesday announced that it will suspend flights between the capitals of Zambia and Zimbabwe. Proflight Zambia said the suspension will begin on Jan. 29, 2019 and it expects to resume flights from March 1, 2019. “We regret to announce that due to the current situation in Zimbabwe and ongoing challenges with the repatriation of funds from Zimbabwe, we are temporarily suspending our Lusaka/Harare route,” said Philip Lemba, the airline’s director of government and industry affairs, in a statement. Lemba added that the airline will refund all passengers for tickets purchased for travel during this period. Violence recently broke out in Zimbabwe during protests against an increase in fuel prices, resulting in looting and casualties. Proflight in July last year launched the route from the Zambian capital Lusaka to the Zimbabwean capital Harare.